Any corporate event needs to meet some specific requirements to be successful. These are guidelines deeply embedded in the mind of an organizer. In case you did not know by now, it is time to learn more about them. Your guests are showing up at your event to have a great time. They want it to be a happy memory. So, you will want your event to be interactive, fun and get people dancing. It is not an easy goal to achieve. Luckily, all that and more can be solved by hiring the right type of entertainment. Take for example the Dueling DJs. They are an interactive, energetic and engaging live performance. The best thing you ask? The crowd – your guests – becomes the main attraction. In the following post, you will find more details about this band and their exciting show. Who Are the Dueling DJs? What are the two things Pitbull, Justin Timberlake, Jay-Z, Katy Perry, Usher, Cee-Lo Green, and Lenny Kravitz have in common? They are all brilliant singers, and they have shared the stage with the Dueling DJs! The most interesting aspect is that their show is tailored perfectly for a corporate event. That is not because the DJ’s just play good music. There’s a lot more to their show that you and your guests will love. They are not a band. The Dueling DJs are based on a concept, a one of a kind show. The experience that your guests will get to enjoy is like nothing you have ever seen before. This fantastic concept is the creation of DJ CoryLive from American Idol. He is one of the most famous DJs in the world. 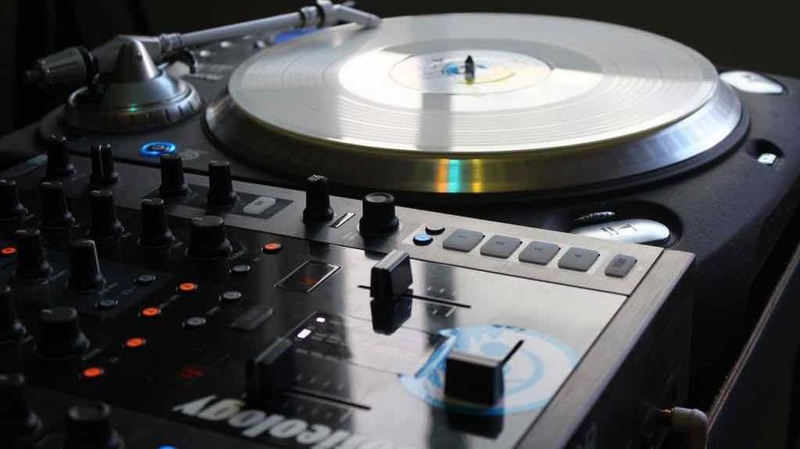 Dueling DJs is the perfect kind of entertainment for corporate events. They bring a tremendous amount of energy to the audience by engaging them in a unique way. 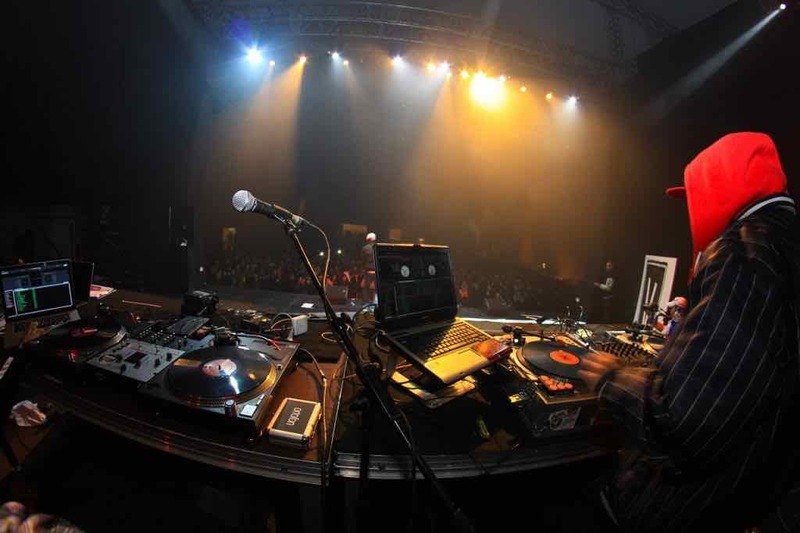 The duo is made up of DJ Sean Patrick and DJ Dre – two young and talented entertainers. The Dueling DJs’ shows are not just about music. They combine great vibes with social media to create an immersive experience. Let’s say you are at a corporate event, and the dancing starts. However, you and all your coworkers feel like the genre is not quite that good. You could go to the DJ’s desk and ask him/her to change the song. Sadly, sometimes that does not work. However, the Dueling DJs allow your guests to vote for the next song. This way, you will know that the entire audience will have a great time. Moreover, since everybody uses their smartphone for social media, voting is quite easy. How do you hire the Dueling DJs for your corporate event? Easy! Get in touch with The Grable Group. We are a booking agency and entertainment company with many years of experience. Working with us gets you access to a select group of talents perfect for the success of your event. Here’s what some of our clients have to say about working with us.